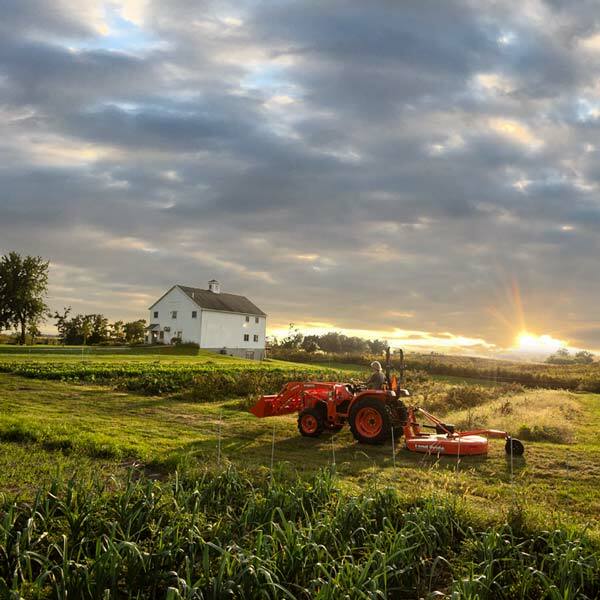 Paulsen is helping Kubota take advantage of opportunities to reach outdoor enthusiasts. The We are Kubota. 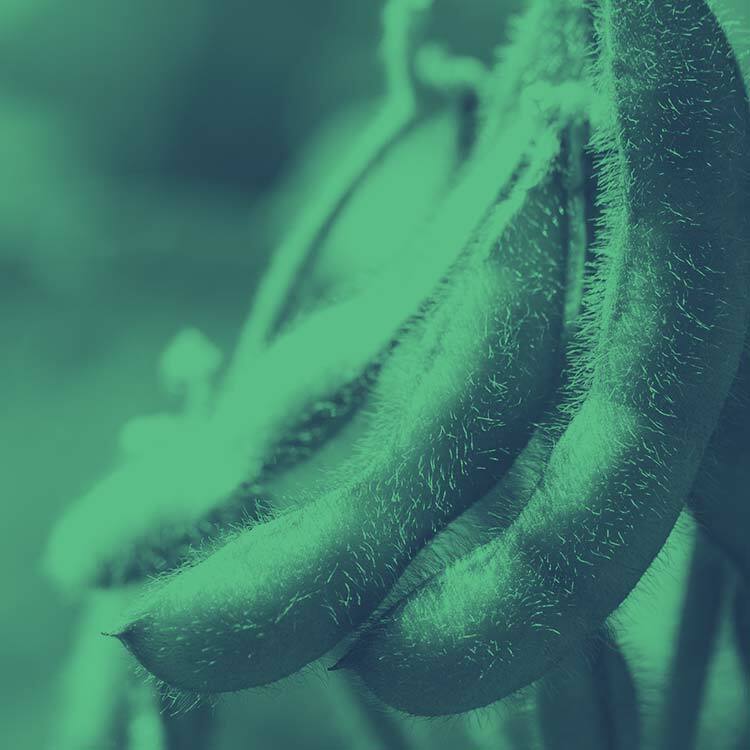 This is why I do it. 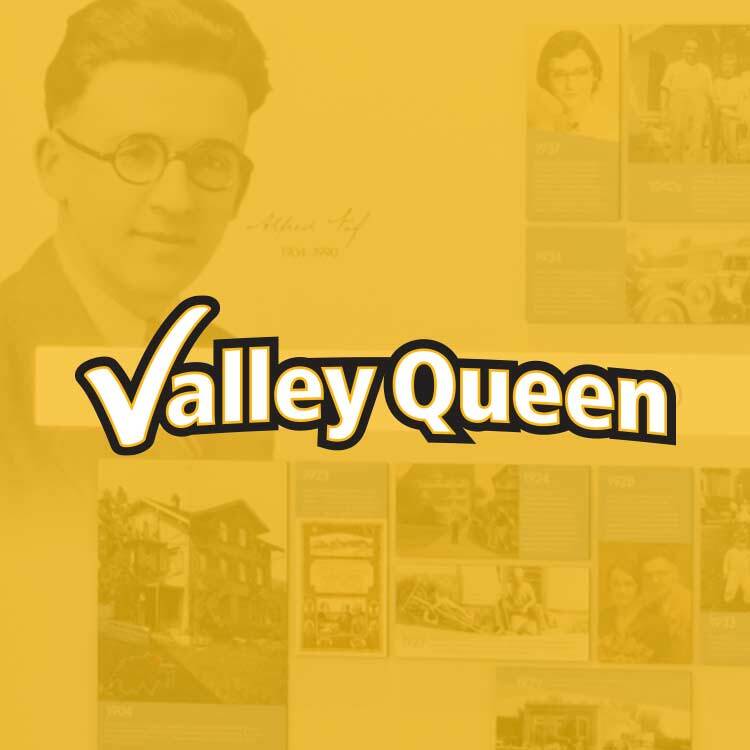 campaign includes ads targeting the outdoor recreation market. 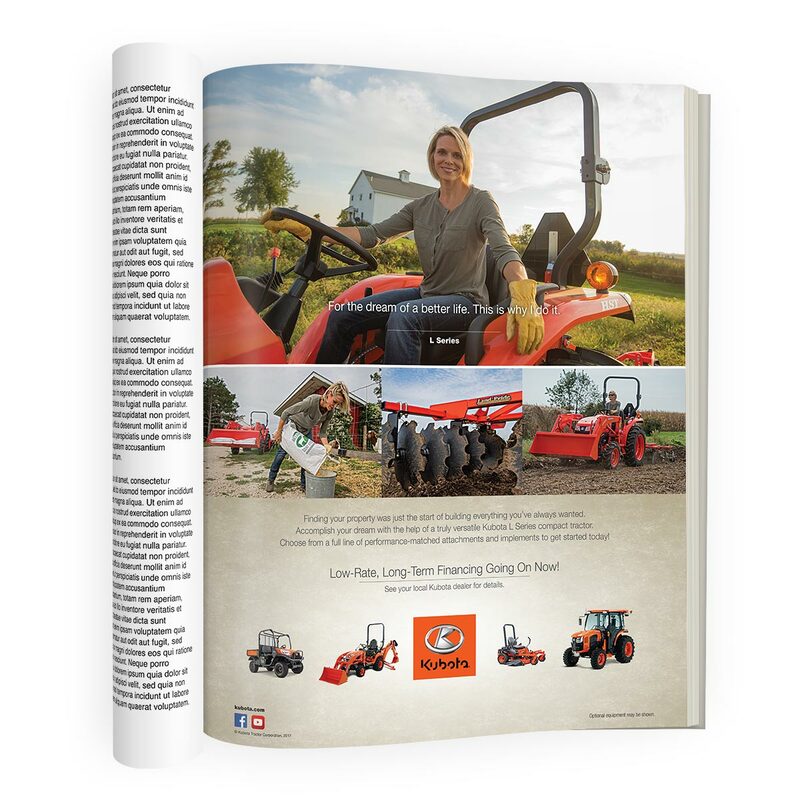 It focuses on land stewardship, food plots and the why behind every Kubota customer’s passion for the outdoors. 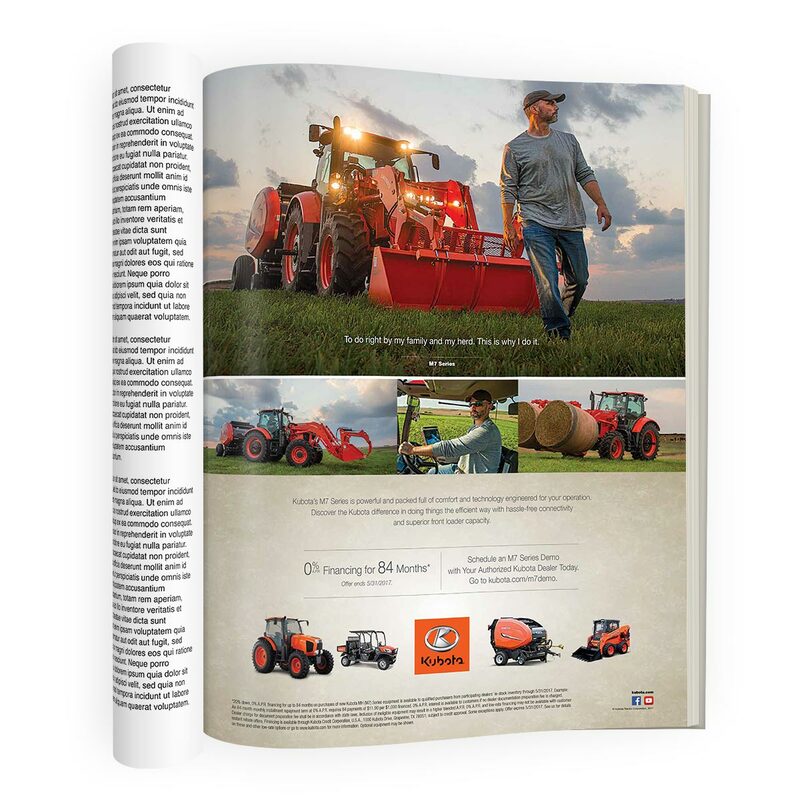 Print and digital ads appear in national publications such as American Hunter, Game & Fish, Gray’s Sporting Journal, Outdoor Life and Sporting Classics. 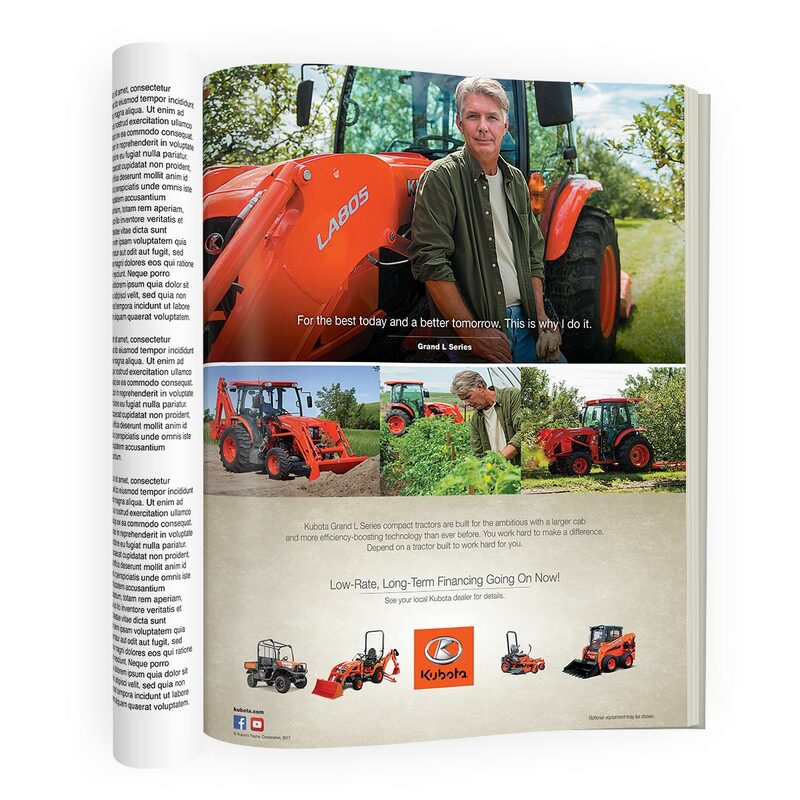 Paulsen helped navigate Kubota’s position as an official sponsor of the Major League Fishing (MLF). 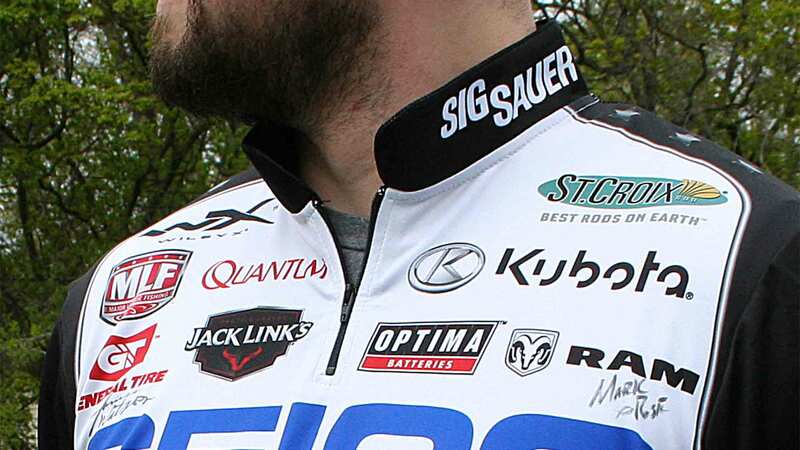 Sponsorship materials including jerseys, boat wraps and the official “Kubota Power Move” logo broadcast primarily on the Outdoor Channel with MLF Championships airing on CBS Network. 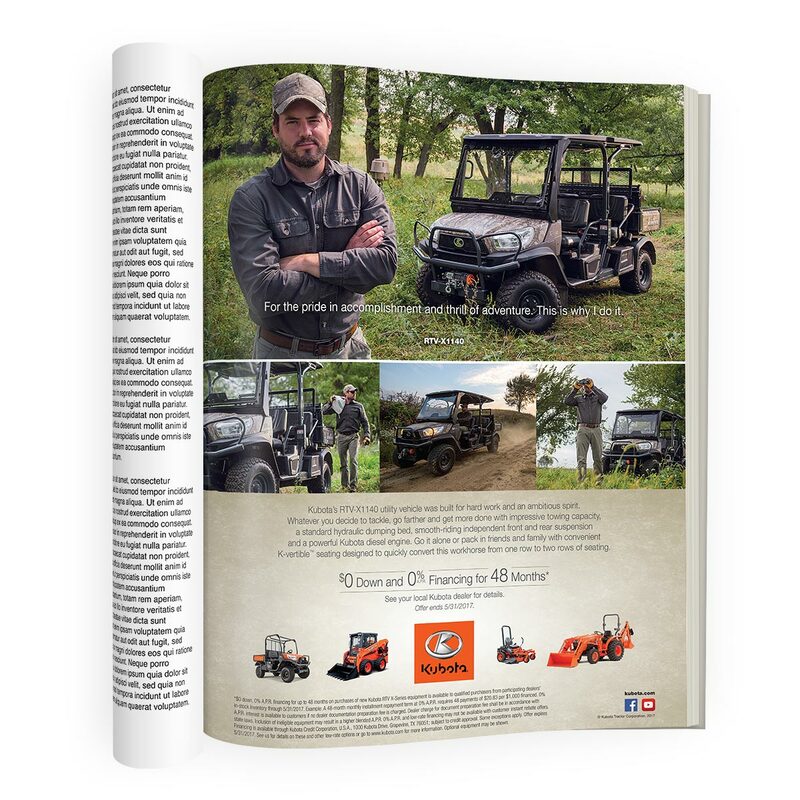 Paulsen guided Kubota’s launch of the next-generation product first to their existing loyal RTV Series consumer group and second to general consumer audiences in a highly competitive utility vehicle market. 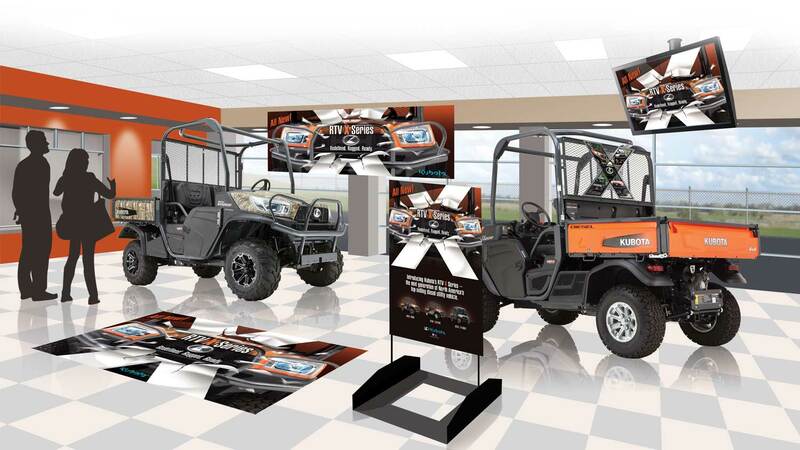 The campaign drove traffic to dealerships and included print, digital, promotional materials, dealer support kit and direct mail.